Recently the National Center for Transgender Equality released its new survey of transgender adults in the U.S., which painted some bleak statistics about the community. However, these statistics do not reflect the lived reality of much of the community. Many of them, sometimes despite great personal hardship, and sometimes with the support of friends, allies, and organizations, have done great things with their professional careers. They represent everything almost any parent would hope their children grow into. They’ve had successful careers after transition. Their careers should have little to nothing to do with being transgender (i.e, trans people can be something other than professional advocates). They are publicly out as transgender. This list is not comprehensive, and there are literally hundreds more we did not list. The careers represented are deliberately eclectic, as are their genders, ages, races, and are intended to show the diversity of the community. Transgender people can accomplish great and admirable things as out and proud individuals. They should be role models not only for queer youth, but for anyone. 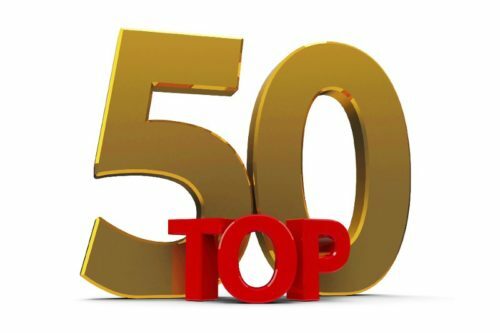 Thus, in no particular order, here are LGBTQ Nation’s top 50 successful transgender people you should know about.